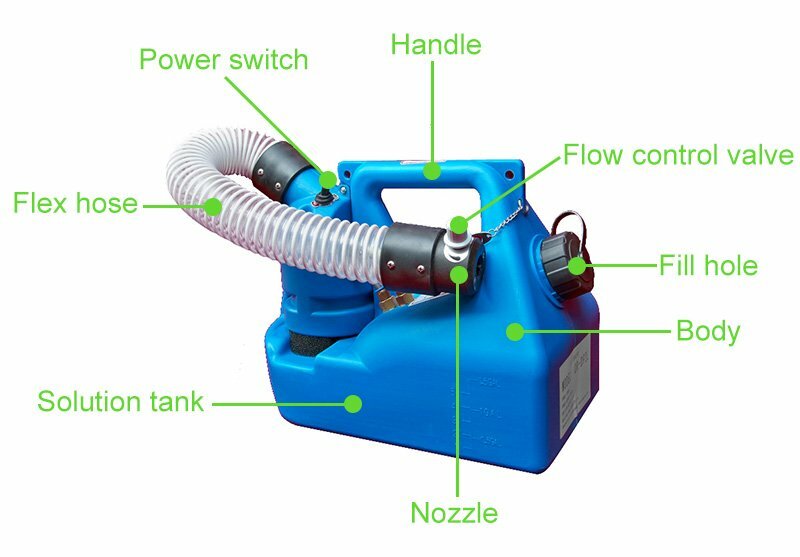 An ULV fogger is a cold fogger that operates with a motor that sprays insecticide or other liquid particles with a high air pressure. In opposite to thermal foggers that heat the solution and than sprays a large fog cloud, ULV foggers do not heat the solution, so the fog produced by these devices is significantly more transparent and practically odorless. While most thermal foggers work with propane gas and are portable and less thermal foggers work with electricity, most ULV foggers use electric engines to produce high speed air flow. While the purpose of both ULV and thermal foggers is the same – terminate insects and pests, their parts and design can differ greatly. More common parts for both of these fogger types are solution tanks, because both use oil or water based solutions for pest termination. 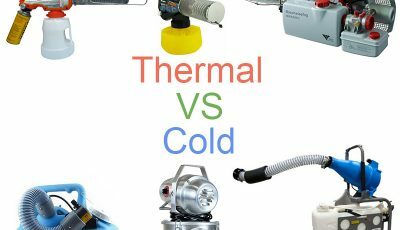 While thermal foggers are suited for outdoor usage, ULV foggers are much better for indoor usage, but there are also some ULV foggers for outdoor usage and some foggers can be adjusted for both outdoor and indoor usage. Here are the most common parts you will find on an ULV fogger. ULV cold foggers come in variety of designs, some are portable with a handle on top of the body, some are suited for static use and have adjustable heads, some are used horizontally and some vertically. There are more compact ULV foggers that are used for smaller indoor areas and there are powerful, professional ULV foggers than have large solution tanks and are used for fogging large warehouses or wide outdoor areas. 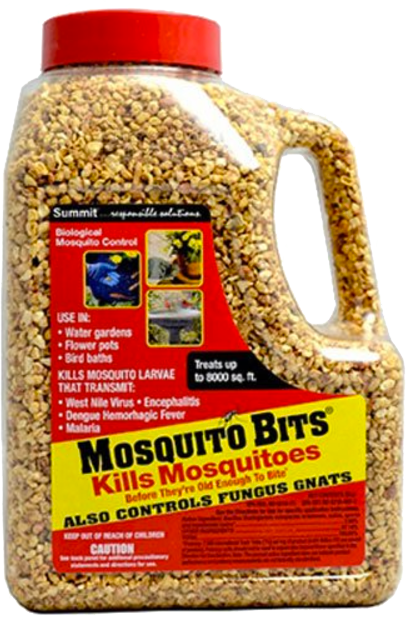 The body of most mosquito foggers is made from a durable plastic material that provides safety and lightness which is important for portable fogging devices. More professional foggers also have metal parts like aluminum tanks or full metal body that provides a better durability for the product. Portable foggers have a special handle on the top of the device for easier transportation, and larger and heavier devices will have a fabric strap, so the fogger can be hanged on a shoulder or on the back for easier carrying. Static foggers may have an adjustable head, so you can aim the device to a certain spot for more precise fogging, and the head on some units can be tilted upwards and downwards, while on other units head can also be turned fully around. Most foggers have a special tilt lock to fixate the head of the unit. Some fogging devices also have a special valve where you can connect additional liquid tanks or fogging units if there is a larger area that needs to be fogged. This way you won’t need to refill the tank as often and can leave the fogging system working for longer time. To spray the liquid out of the solution tank and create a fog, ULV foggers use an electric motor that produces an air flow. The air flow rate of the fogger can be adjusted, lower flow rate is going to produce smaller particles and higher air flow is going to produce larger particles. The power of the electric engine can vary, larger foggers will need more powerful motors to be able to create more dense fog, but compact foggers can work with low power motors. More common power ranges for electric ULV foggers are from ¼ HP to 1 HP, but can go up to 5 HP and even over 10 HP for truck mountable foggers and large, static fogging systems. All thermal and ULV foggers have a tank, where the fogging solution is stored during fogging. The tank capacities can vary dramatically based on the type, size and power of the fogger, as well as size of the area that needs to be fogged. The most common tank sizes of most portable ULV foggers are from 0.25 gallons (1 liter) to 1 gallon (4 liters). Containers are mostly made from plastic, some tanks are translucent so it is easier to see the liquid level in the tank. High-end ULV foggers may also use a metal solution tank. Solution tanks have a sealed hole where you can fill the liquid and some foggers even have a drain plug so you can empty the leftover liquid from the fogger more easily. All cold and thermal foggers have a nozzle trough which the fog is sprayed out of the fogger. For ULV foggers there can be different types of nozzles. Most devices come with a single nozzle and produces constant level of fog. Some devices may have multiple nozzles, for example some popular foggers have three nozzles to produce more precise fog. Portable foggers use a nozzle cover to protect fogger from accidental fog sprays that may get into eyes or on the skin of a person operating the fogger. For foggers with an additional flex hose a nozzle is located at the end of the hose. 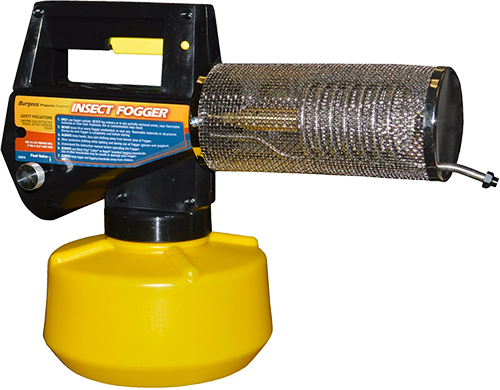 Some foggers come with a flex hose to ensure more precise fogging, which is especially useful for indoor fogging. 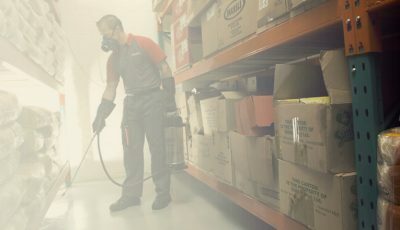 With a flex hose the fog can be sprayed in hard to reach areas like small holes into the wall or difficult to reach areas behind furniture. Flex hose is mostly used with portable ULV foggers, but it can also be found on static foggers, and most of them have a mount for holding the hose in a static position when fogging. Some companies offer to buy a flex hose as an addition if more precise fogging is required. Power switch – Used to turn a fogger on and off. Usually an easy visible button or trigger that is located somewhere on the body of a fogger. Flow control valve – One of the largest advantages of an ULV fogger is the ability to accurately control the particle size that fogger outputs, by regulating the flow rate of air a fogger produces. This allows to set appropriate particle size for each application. This function can be controlled with a flow control valve or button that is located on the body, on the handle or close to the handle of an ULV fogger. 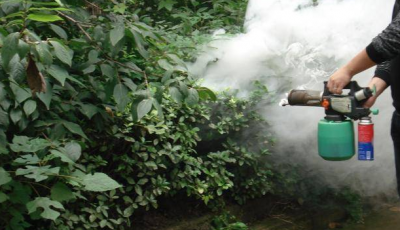 As previously mentioned lower flow rate will produce smaller in size droplets, which will better reach smaller and narrower places and for mosquito control, while higher flow rate will produce larger droplets that are better for outdoor fogging and for fogging larger areas. Valve lock – Valve lock will lock your previously set flow control settings so they don’t change while fogging.